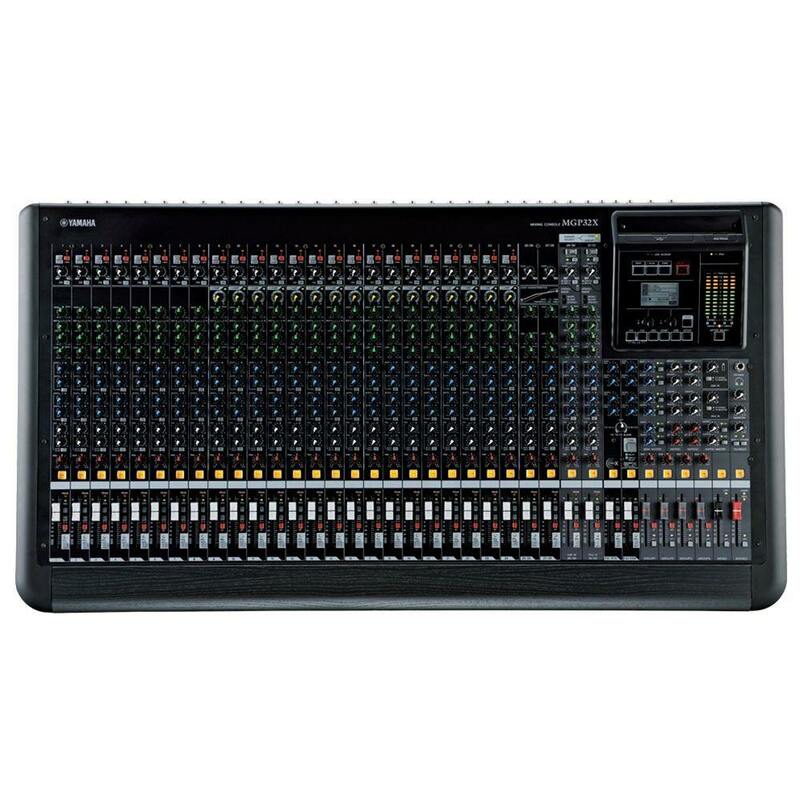 The Yamaha MGP32X Premium mixing console offers outstanding sound quality, advanced DSP functions and USB recording and playback, making it ideal for a vast range of applications. The MGP32X features Class-A "D-PRE" head amps, with inverted Darlington circuitry, and "X-Pressive" EQs that capture the ultimate in analogue authenticity and reproduce the unique frequency characteristics of sought-after classic EQ modules. These give the mixer an impressively warm sound. 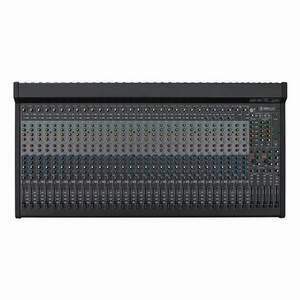 The mixer also features a 31-band graphic equaliser with selectable 9 flex-band or 14 fixed band options. 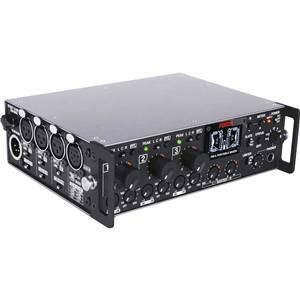 A 3-band master compressor is assigned to the stereo bus, for unprecedented and intricate levels of audio control. There are two USB ports for high-quality digital recording and playback and smart integration with iPod and iPhone. This allows in-depth editing of effects, EQ and Hybrid channel options via editor apps. 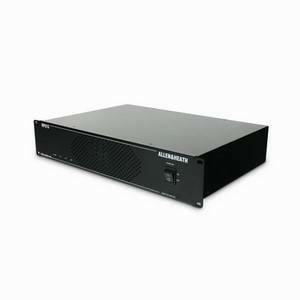 The MGP32X provides three essential features for both installed and live sound applications: Priority Ducker, Leveler and Stereo Image. There are also dual digital effects processors with editable parameters.